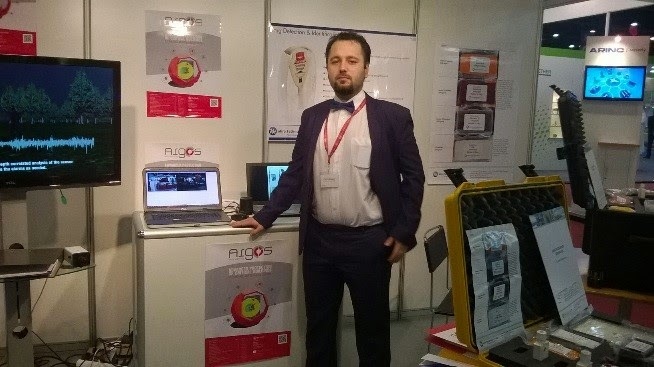 Mira Telecom was present at Milipol International Exhibition of internal State security Police Equipment, Industrial Site Security and Civil Defense with “Advanced Protection of Critical Buildings by Overall Anticipating Systems” ARGOS Project. Milipol Qatar continues to be the biggest international exhibition in the Middle-East, dedicated to internal State Security. The exhibition took place from October 20 to 22 at Doha Exhibition Centre. The Milipol Qatar exhibition is being held under the aegis of the Ministry of Interior of Qatar, who has appointed a "Milipol Qatar Committee", made of four high ranked officials. It has made a name of itself through the professionalism and the quality of its exhibitors and visitors, all linked to the public and industrial security sectors. Milipol Qatar presents in a unique exhibition the know-how and the innovations of every activity involved in the internal State security: data protection, economic and industrial intelligence, civil defence, counter-terrorism – Special Forces, protection of industrial and sensitive sites, fight against organized crime, transport security, security of financial systems, and others. The exhibitors were companies, be they a group, a large multinational corporation or a small/medium enterprise, that wish to sell their security products and services to governments and organizations along with internal State security. Founded in October 1998, Mira Telecom is an integrator in terms of equipment and service maintenance for security, telecommunications and IT, known on the market as having high technical expertise. 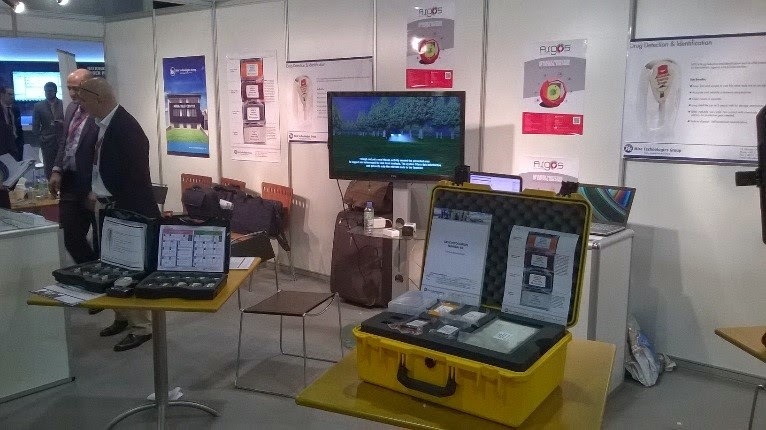 Within the exhibition, Mira Telecom presented Argos Project and its benefits for the large population. Motivation of the projects resides in continuously increasing of population in cities. By 2050, 60% of the population of the planet will live in cities, according to UNO. For cities and regions competing in the global market place, safety and security are crucial factors in determining overall quality of life. However this growth implies an increasing demand in vital services, such as water, electricity, food distribution etc. This urbanization process brings many economic benefits to cities and societies, but at the same time it results in growing rates of crime and vandalism, traffic problems, terrorism threats, turning these cities, by nature, in “unsafe cities”. ARGOS is an innovative early warning system, able to anticipate unauthorized intrusions in critical infrastructures and to react by sharing attack information in a timely manner. The ARGOS solution will consist of a network of heterogeneous, front - line sensors. The fusion and rich combination of hinted information from them will allow to efficiently and accurately distinguishing among animals, humans or vehicles. This is a 24 month collaborative project where the activities to be accomplished were arranged into seven different work packages. Mira Telecom participates in 6 of the work packages, among which “Technical requirements and architecture”, “Testing, integration and trials” and “Dissemination, business model and exploitation plan”. The facilities in charge of providing day-to-day essential services (electricity, gas, water) become critical infrastructures and need to be especially protected in order to guarantee and steady performance. Any disruption of these critical infrastructures (producers or transporters) could have an enormous impact on the well-being of any society. How those critical infrastructures can anticipate any threat with the view of avoiding potential disruptions is the main goal of ARGOS project.